OPPO to release a Snapdragon 855 smartphone soon - to enter the smartwatch & headphone market - Playfuldroid! On the occasion of the Spring Festival in 2019, Qualcomm China once again launched a special feature of the “New Year’s Eve”, a one-on-one interview with senior mobile phone manufacturers in China, reviewing their achievements in the past year and planning for the future. On January 29th, Qualcomm China officially released the text interview of OPPO CEO, Chen Mingyong. In the interview, Chen Mingyong talked about OPPO’s future plans for 5G and smart terminals other than smartphones. In the interview, Chen Mingyong said that “the 5G era is not just about the Internet of Things (IoT), but also the integration of all smart devices.” He believes that 5G will be deeply integrated with technologies such as AI and AR, which will lead to new hardware, new connections, and new services. He also revealed that for the 5G+ era, mobile phones will remain the core and hub of all things. 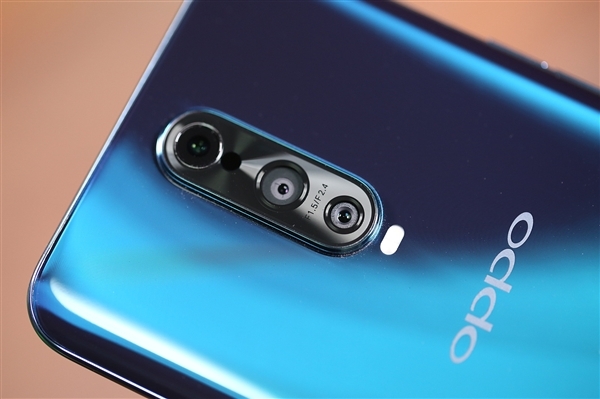 OPPO will continue to deepen the core business of mobile phones, and will soon launch new smartphones equipped with the Snapdragon 855 mobile platform.